Does the Official Chart represent mainstream music? You are at:Home»Records»Features»Does the Official Chart represent mainstream music? The Official Charts Company claims to be a trusted weekly barometer of what’s popular in mainstream music right now. It compiles various record charts in the UK through market researchers Kantar Millward Brown. The OCC also claims to cover 99% of the singles market and 95% of the album market. Streaming presents the biggest issue with the charts. 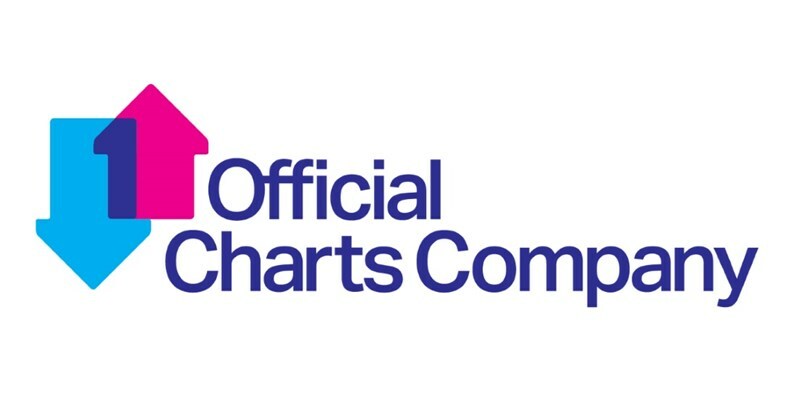 The different “official” charts were initially meant to represent the top-selling singles and albums for the preceding week based on physical sales and paid-for downloads. This was made to include audio streams in 2014 and YouTube official videos in July 2018. This seemed a necessary move in a time where streaming was growing as a source of music consumption. However, the lack of retroactive action when imposing new rules on chart music renders the charts useless as a historical record of mainstream music. An example being the global phenomenon of 2012 that was ‘Gangnam Style’. The song and music video went viral upon release and went on to become the first YouTube video to reach one billion views and the most viewed video on YouTube. The commercial success of the K-pop hit was not represented in the charts, spending just one week at the number one spot, as it preceded the inclusion of YouTube views in chart data – yet similar international songs such as ‘Despacito’ received long-standing chart recognition simply due to the time at which they went viral, cementing their place in chart history. The financial aspect of charts also diminishes its credibility as a marker of mainstream music. Whilst each sale of CDs and audio downloads are counted as individual sales, the OCC has a complex and constantly changing structure where a 100 or 200 paid subscription streams count as one sale and 600 or 1200 ad-supported streams count as one sale (as of 2018). The conclusion being the cost per stream for the consumer increases the value of the stream. This not only defeats the purpose of Chart music being a measure for popularity as it places chart power onto the biggest spending audience as opposed to the biggest audience, it is also contradictory to its bias system as Vinyl records sales are not counted as multiple sales as they generally cost twice that of a CD or download. Streaming has also put to question what it means for an artist to be in-demand. The popularity of playlists on streaming platforms such as Spotify, Apple Music and Tidal has given uneven influence to the curators of these playlists. In March 2018, Spotify CEO Daniel Ek noted that over 30% of consumption on Spotify was a direct result of recommendations made by the platform’s own algorithms and curation teams. And with streaming becoming the main source of music consumption, accounting for 38% of global recorded music revenue, it becomes evident that the charts do not represent the general listening habits of people and are largely skewed by playlists. This also risks monopolising the charts as record labels develop close ties with streaming services leading to flagship artists being most represented on playlists and therefore on charts. Chart music can also be criticised for sounding too alike or moving too slowly, however the former is a matter of preference and follows typical patterns of music moving in trends. The slow movement in charts might also serve as a good exception for an otherwise bipolar industry and climate. This does not save the charts as a reputable source of historical music record or current signpost for mainstream music – which prompts the question, what is “alternative” and what is “mainstream” music after all?